Successful people set boundaries. Kelli Calabrese teaches us to focus on being a full time family first above everything else. Also, why it’s important for you to do the best thing with your time at a given moment. 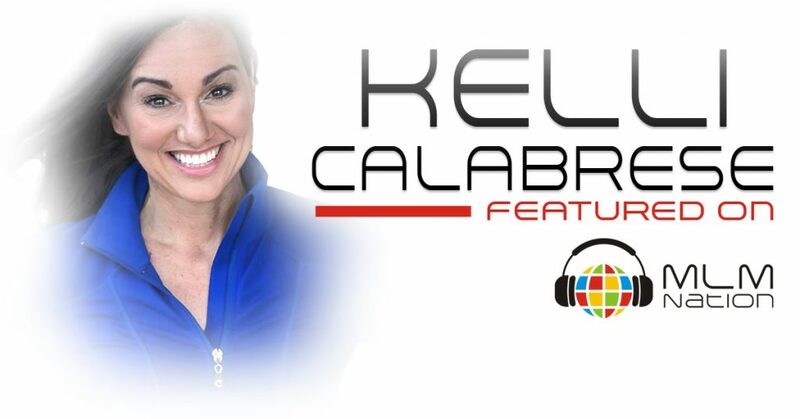 Kelli Calabrese is a fitness nutrition and lifestyle professional. She owned and operated a chain of health clubs for 14 years and then managed corporate fitness centers for companies like Calvin Klein and Verizon. Kelli was the lead fitness expert for eDiets and efitness and also for Montel Williams. She also was interviewed for Jillian Michaels’ position on NBC's the biggest loser. Six years ago she was introduced to network marketing by a friend. She got into it for the products and didn't take it seriously the first two years. Then she saw the potential of the business and quickly became a top achiever in her company. 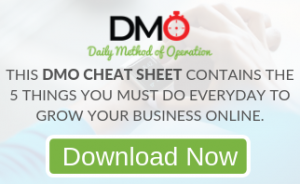 For her full story, check out the first time she was on MLM Nation at Episode 287. Since we last talked to her, Kelli is the founder and Co-author of Mom and Dadpreneurs: stories strategies and tips from super achievers in family and business. She's from New York but lives in Dallas with her husband of 23 years and two teenagers.